Strymon, part of Damage Control were founded in 2004 with the release of a line of tube-driven effects pedals, which earned critical acclaim and became favourites among guitarists across the globe. In 2009 they began developing products under the Strymon name, and the rest is history! 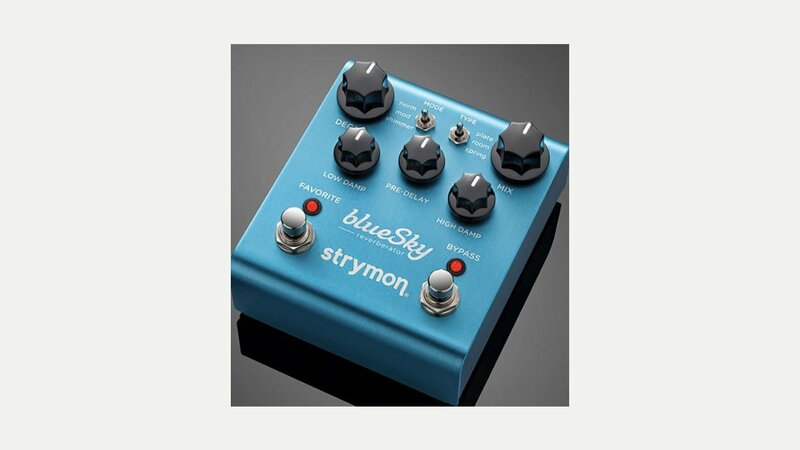 Strymon are well known for their Big Sky reverb pedal and the range also includes delay, compression, drive and modulation.